Women and children who fled their communities during the conflict between the Anufos and Konkombas in the Northern Region are now begging for basic supplies to survive. Hundreds of people including women and children were displaced in the renewed conflicts that led to three more deaths, several other injuries and destruction of properties. Those displaced, mostly women, nursing mothers and children of school going age are living under very dire conditions in Gbintiri. The displaced Chereponi residents, numbering about 130 are living in an abandoned house at Gbintiri. Most of the children say they lost contact with their parents when they fled the conflict zone. Sixteen-year-old Dosa Augustina is a Junior High School graduate fromTambon in Chereponi who does not know the whereabouts of her parents. She told Citi News her home, along with many others were burnt. Nor Komey was also seeking refuge in Gbintiri. He wanted to join his JHS mates in a local school but there was no space for him. “We are facing lots of challenges here, we don’t know where our parents are, we have no food to eat. I wanted to join the JHS here but I am told the school is full,” he told Citi News. Meanwhile, some JHS final year students have been able to join their colleagues in the school to enable them to prepare for the BECE later this year. Residents of Gbintiri, through their chief, Naa Zunzungu Jababu Wajack have provided accommodation, food and other materials to some of them. But they complain the situation has become burdensome. Naabila Tani, a resident who is taking care of over 20 of these children appealed for government’s help. “I am taking care of over 20 children of the kids and now feeding them is very difficult. I have used all that I had and now left with nothing. I want to appeal to government to help us. We need food, water to drink. We also need for them, clothes and even sandals. Because of the situation, the children have started begging people for food and nobody has. That is why we want government to step in to help,” he said. 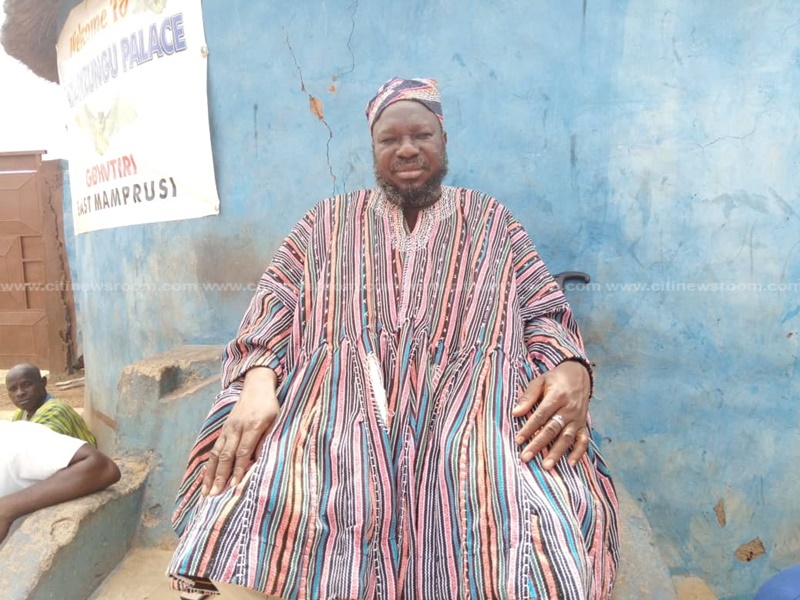 The chief of Gbintiri, Naa Zunzungu Jababu Wajack in a Citi News interview said the recent rainfall had made life even more difficult. When Citi News got in touch with the National Disaster Management Organisation, it said it was aware of the situation. “We had information that some of the people from Chereponi area are here as refugees. We came to find out and registered about 133 of them. 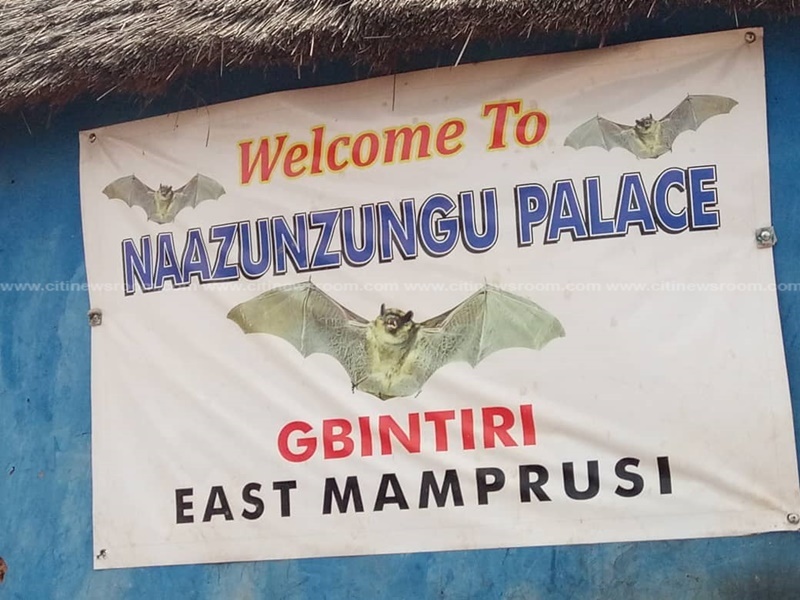 We reported the issue to the regional office and the East Mamprusi district assembly,” the East Mamprusi District Coordinator for NADMO, Adams Abubakari Meijida said.